A significant number of foreign assets can be found in the territory of the Russian Federation. 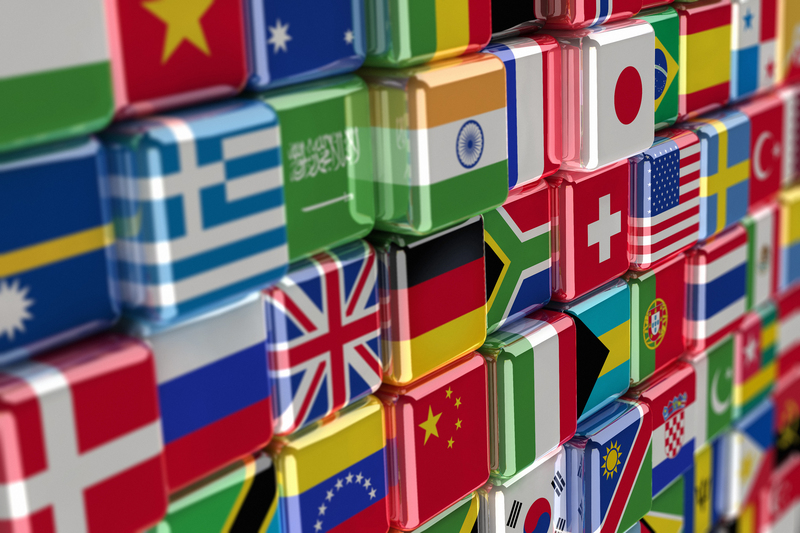 As such, the country may become a popular venue for the enforcement of arbitral awards against foreign entities. This post looks at Russian law and practice when it comes to enforcement of arbitral awards against parties that are not incorporated in the Russian Federation. We will use two cases to illustrate our inquiry. In the first case, the Russian courts permitted enforcement of a USD 2,500,000 SCC award against several Lithuanian persons. In the second case, the claimants have not yet succeeded in enforcing a USD 145,000,000 SCC award against a Ukrainian company. Rual Trade Limited v. UAB Ukio Banko Investicine Grupe et al. The dispute arose out of a loan agreement between the parties. When the respondent failed to repay the loan the claimant commenced SCC arbitration. The parties settled, but the respondents failed to perform their obligations under the settlement agreement. 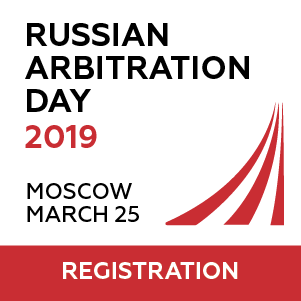 As a result the claimant commenced a second arbitration, which led to an award it sought to enforce in Russia. Rual relied on the evidence that each of the respondents owned interests (shares or participation units) in Russian companies. While the respondents argued that the claimant had failed to establish this fact, the courts disagreed. They found that in the absence of any evidence to the contrary submitted by the respondent they can safely rely on the claimant’s evidence. 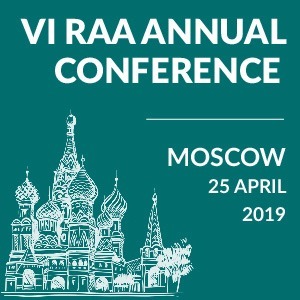 The Federal Commercial Court for the Moscow Circuit in a decision rendered in 2010 explained that the presence of respondents’ property in the Russian Federation was sufficient for the court to have jurisdiction over an application for recognition and enforcement of an award against them. The literal reading of the relevant legislative provision (Article 242 of the Commercial Procedure Code) vests jurisdiction on a court based on the property’s location only where the respondent’s location is unknown. 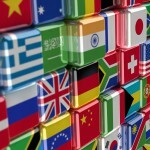 However, given the purpose of an enforcement application the court held that where the respondent’s location outside of the Russian Federation is known the claimant may still seek enforcement against the property located in the Russian Federation. The dispute arose out a 1995 joint activities agreement (the “JAA”) for exploration and development of the Rudovsko-Chevonozavodskoe gas fields in the Poltava Region of Ukraine. In 2007 the claimant submitted to an SCC tribunal a dispute concerning the distribution of participation interests in the JV company created to implement the project. In 2010 the tribunal ruled in favour of the claimant to terminate the JAA and order the respondent to pay approximately USD 145,000,000 in damages to the claimant. 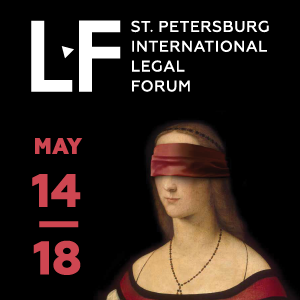 This is a truly multi-jurisdictional dispute and it is important to explore the circumstances in order to understand why the claimant sought enforcement of the award in Russia. In the US Ukrnafta sought to invalidate the claimant’s succession to the rights under the JAA resulting from its merger with the original party to the JAA. The US court decided that the claim fell under the arbitration clause in the JAA and referred the parties to arbitration. In Sweden Ukrnafta sought a declaration that the arbitral tribunal lacks jurisdiction over the dispute between the parties, since Carpatsky had not been party to the original arbitration agreement. The Svea court of appeal found that Ukrnafta had waived this objection when it had failed to include it in the statement of defence submitted in the arbitration. According to media reports Ukrnafta is presently seeking the setting aside of the final award. In Ukraine Carpatsky filed an application for recognition and enforcement of the award in September. However, in November 2013 the first instance court rejected this application. In December 2013 the Kiev Court of Appeal agreed citing two reasons for refusal to recognise and enforce the award. First, Carpatsky filed a translation of the arbitration agreement into Russian rather than into Ukrainian. The court was not persuaded by the claimant’s argument that courts had routinely accepted translations into Russian. 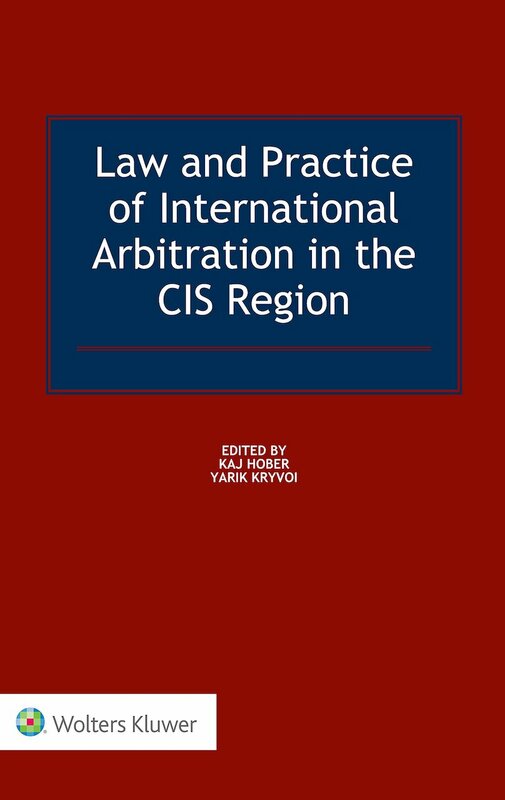 Secondly, and more importantly the Kiev Court of Appeal cited previous decisions of the Ukrainian courts that invalidated the arbitration clause the arbitral tribunal relied on. On 12 March 2014 a panel of the Ukraine Supreme Court judges refused to refer the case for supervisory review. In September 2013 Carpatsky submitted applications for recognition and enforcement of arbitral awards to at least 9 separate Russian Commercial Courts in Moscow, the Moscow Region, Saint-Petersburg and the Leningrad Region, Kaliningrad, Krasnoyarsk, Novosibisk, Omsk, Rostov and the Stavropol Region. In all cases but one, the courts ordered Carpatsky to remedy certain procedural deficiencies in the applications and when it failed to comply, dismissed the proceedings. The only case to proceed to the hearing was before the Kaliningrad Region Commercial Court. In that case Carpatsky sought enforcement against two generators that the claimant alleged were stored in Kaliningrad and owned by the respondent. However, during the course of the proceedings Ukrnafta submitted evidence to the effect that the company that allegedly stored the generators had been liquidated in early 2013. The Kaliningrad Commercial Court found that Carpatsky had failed to prove the presence of Ukrnafta’s property within the Russian Federation. Carpatsky apparently sought the court’s assistance in locating Ukrnafta’s property. The court refused to lend such assistance relying on the claimant’s failure to prove its inability to procure such information without the court’s assistance. It appears that one may enforce an arbitral award in Russia against the assets of a foreign award-debtor. However, securing proper evidence of respondent’s title to the relevant property is paramount. In certain circumstances this may present an insurmountable task, particularly with respect to movable property and monetary funds. On the one hand, Russian courts are very reluctant to grant freezing injunctions. On the other hand, once the claimant starts collecting evidence of the respondent’s title to property this may alert the respondent and motivate it to move property elsewhere.